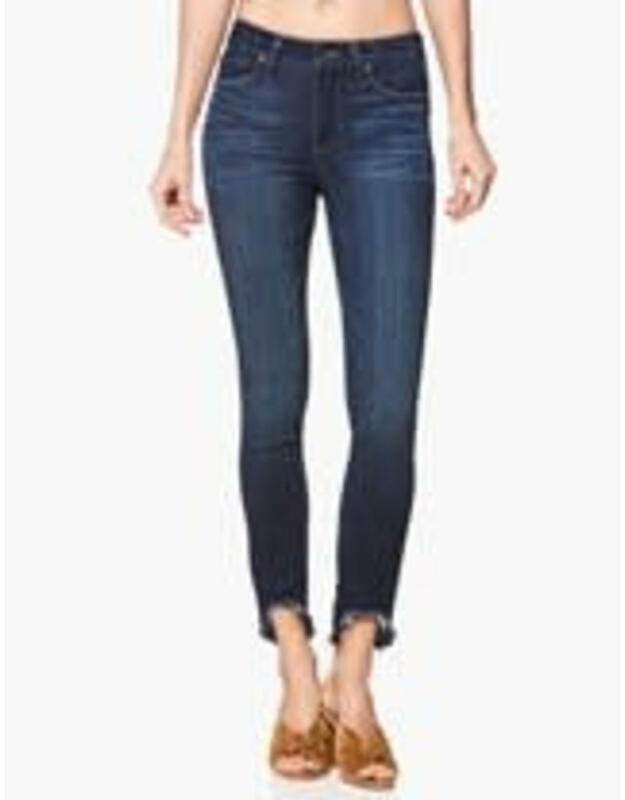 One of Paige's must-haves, the Hoxton Ankle jeans with arched hems are made with TRANSCEND VINTAGE denim for a super soft feel and stretch. 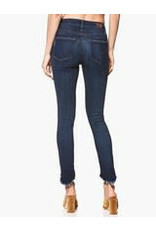 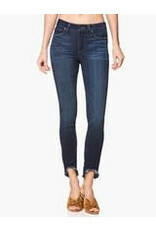 Finished in a medium blue wash with whiskering and chevron details, these on-trend jeans are perfect for day or night. 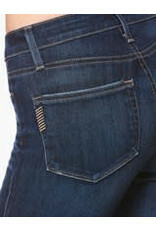 Rich dyes and indigos are used create a unique wash for every garment, but take care around lighter items as the color may rub off. 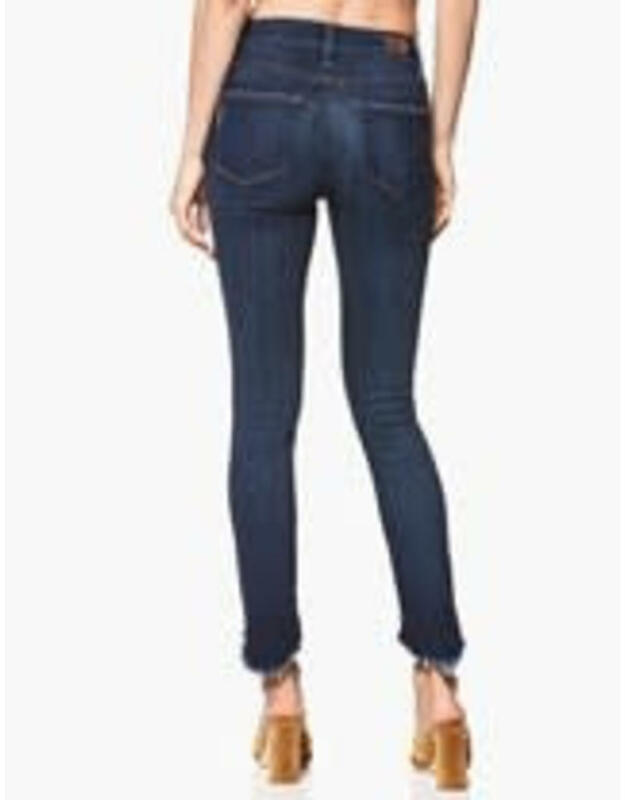 These recommendations do not pertain to embellished garments, so please pay special attention to the care label for specific care instructions. 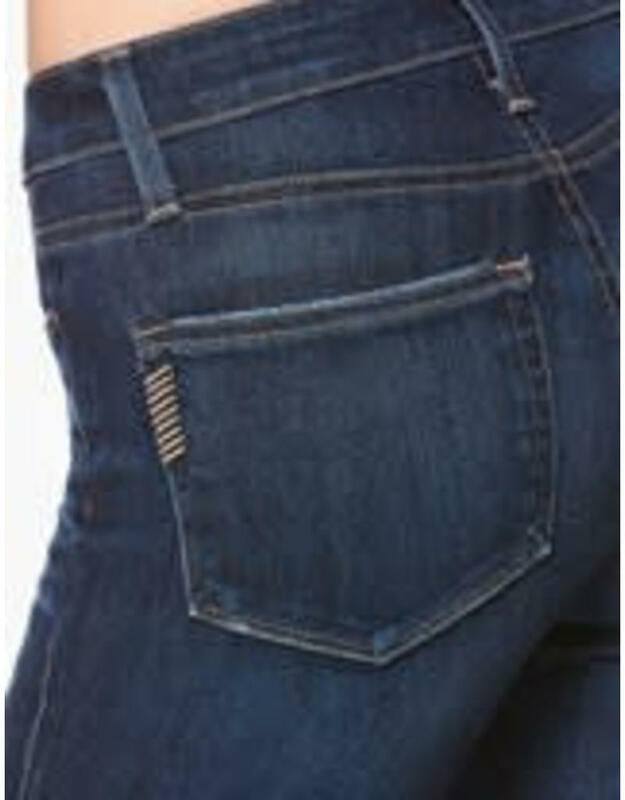 For embellishments we recommend spot cleaning the area.